Martha Lee, 96, passed away peacefully the 10th day of September, 2018, in Norman, OK. She was born May 16, 1922 in Jackson, Mississippi to Junius Robinson, Sr and Mary Whitaker Robinson. She was predeceased by her husband of 70 years, Jean "JT" Lee, and is survived by her children Linda Glanville and her husband Steve of Cupertino, CA and Virginia Hames of Norman, Oklahoma, grandson John Cottengim of Moore, OK, as well as many extended family and friends. 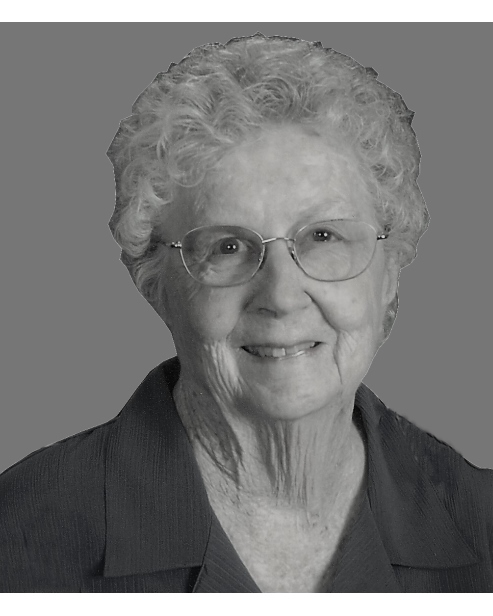 Martha was an active member for many years of McFarlin Memorial United Methodist Church in Norman. She especially enjoyed the informal dinner group to which she and JT belonged. She loved sewing on her special sewing machine and enjoyed quilting, painting, and crafts, sewing many of her daughters' clothes while they were growing up. While her daughters were growing up she enjoyed their high school days and going to football games. She enjoyed watching OU football, taking part in Virginia's horse training and shows, and watching the horses and playing with the dogs at the farm. She was also active in the Daughters of the American Revolution (DAR) for much of her life.